Move over, Best Buy. 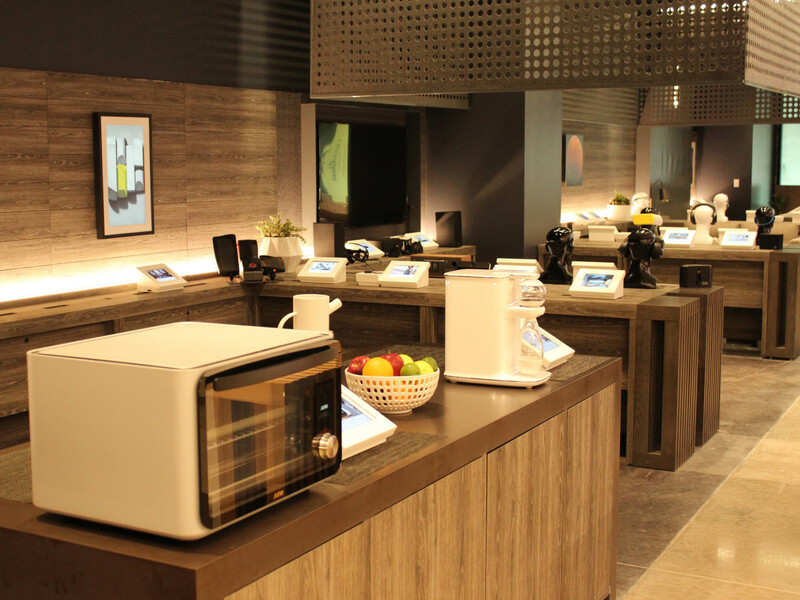 Silicon Hills has scored a new kind of electronics store. 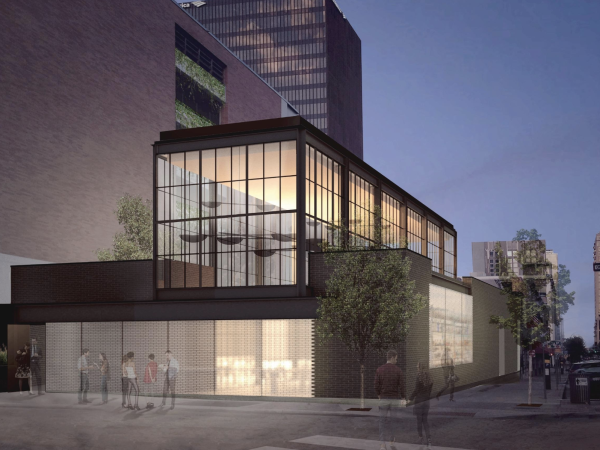 B8ta is opening its first Austin location — and first in Texas — at Domain Northside on Saturday, May 20. 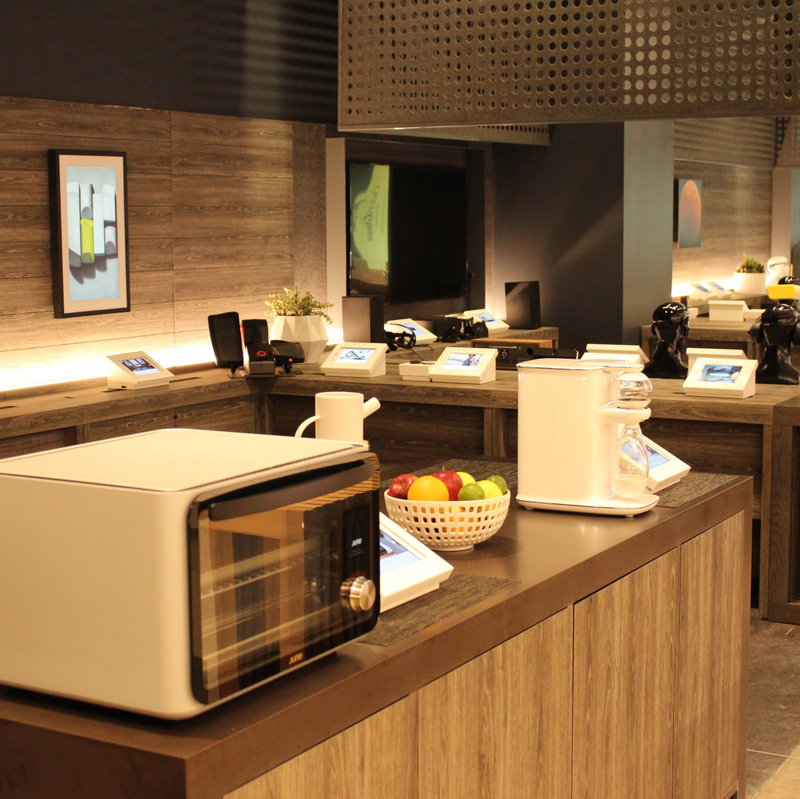 The unique retail spot serves as a playground to test the latest in consumer technology, from high-end speakers to smart thermostats and beyond. 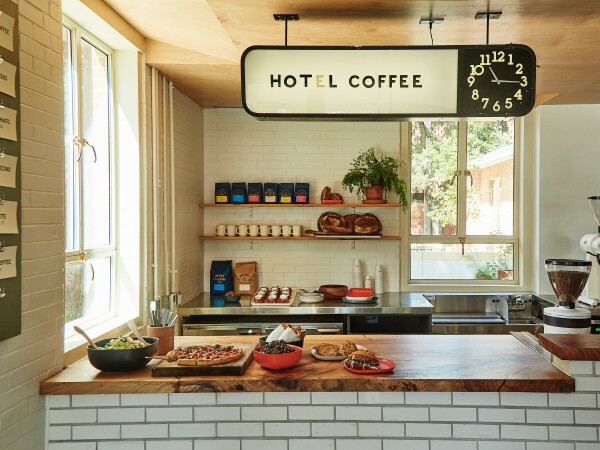 The Austin outpost makes for the fourth location of the successful California-based chain, which also boasts stores in Palo Alto, Santa Monica, and Seattle. For the b8ta team, Austin was the logical next step. "As we thought about expansion, we wanted to open our next store in a community that shares similar values. 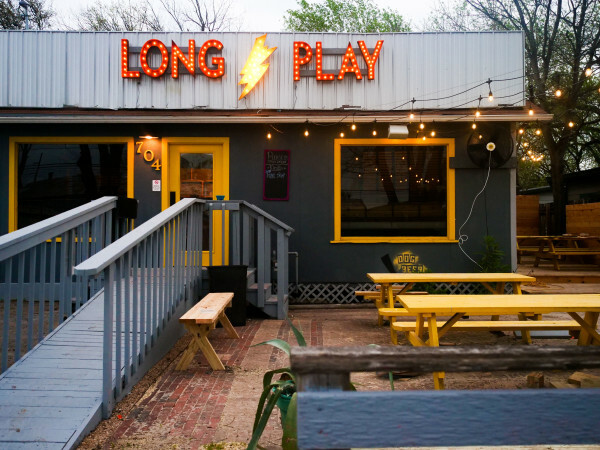 Once we set our sights on Austin, we learned that the Domain was expanding and was attracting great brands like Stag, Warby Parker, Filson, and others. At that point, we were all in," says Philip Raub, co-founder and CMO. While customers get the obvious benefit of being able to play with products, there are also perks for tech companies. B8ta offers a "retail-as-service model," which makes "brick-and-mortar stores accessible to any maker," Raub explains. "Instead of buying thousands of units, marking up prices, and displaying products inequitably, we offer a straightforward subscription service. 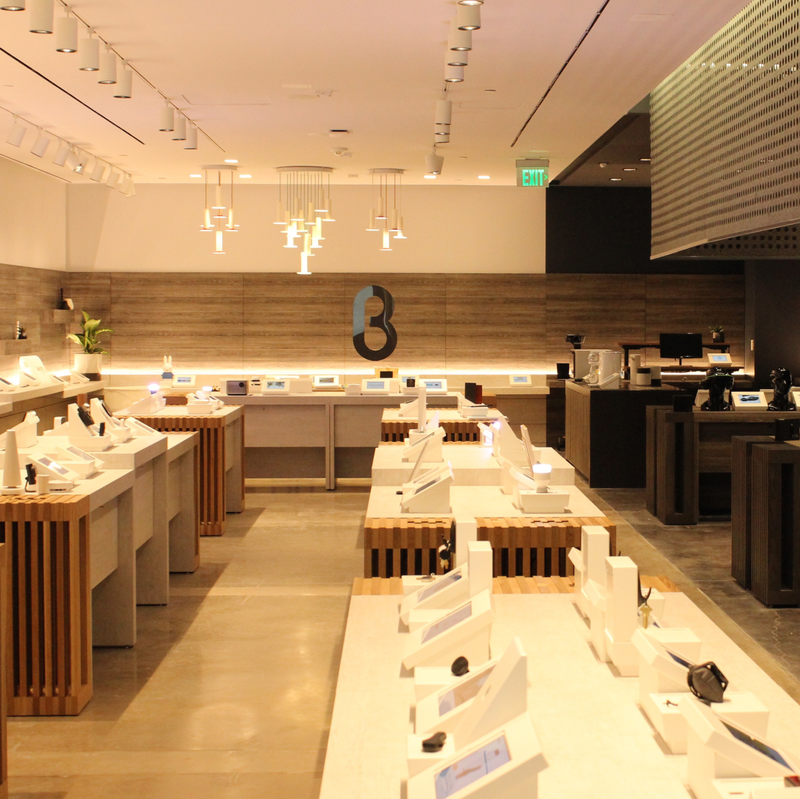 In exchange for a monthly fee, makers get access to their own flagship stores." As a result, the inventory will change monthly. 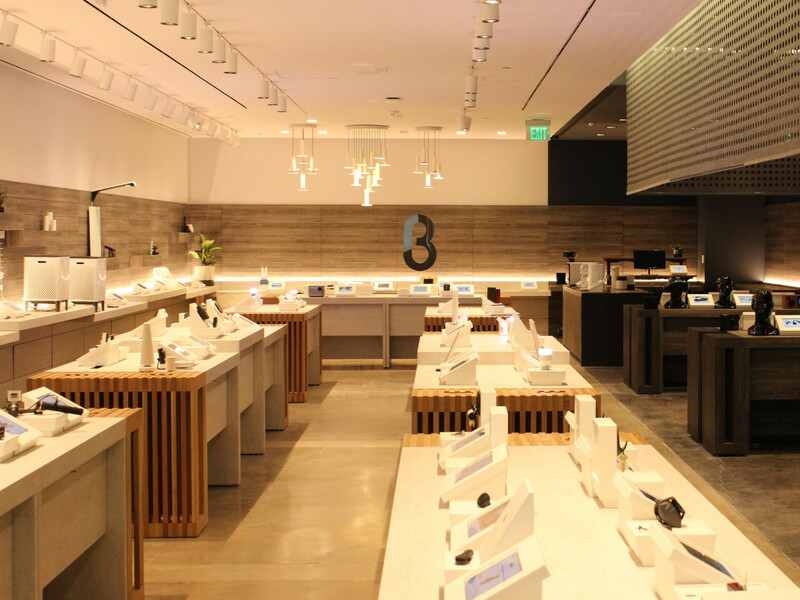 So what can you expect at the Austin store? "Every store has a unique assortment of products. In Austin, we're launching 38 new products that we've never carried in any of our stores. 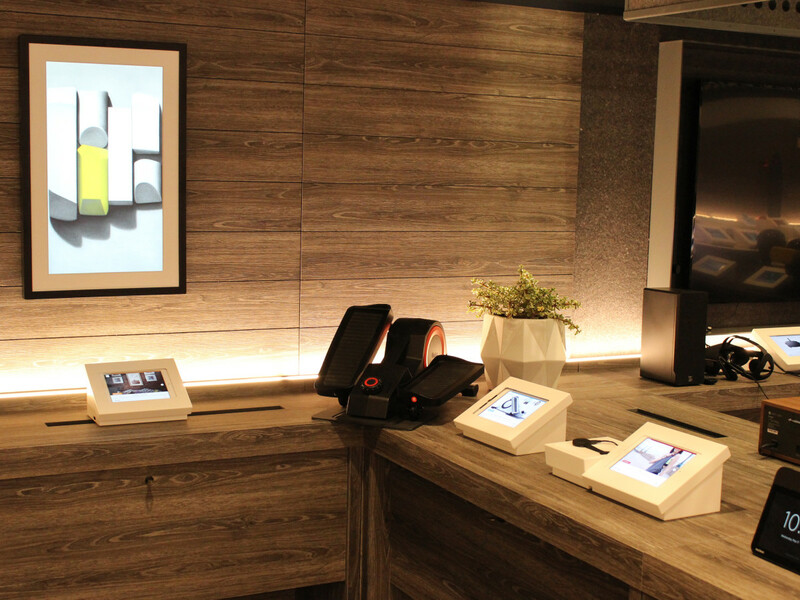 On average we bring in 10 new products to each store per month. However, Austin is our largest store to date, so we anticipate that number will be higher throughout the course of the year," says Raub. 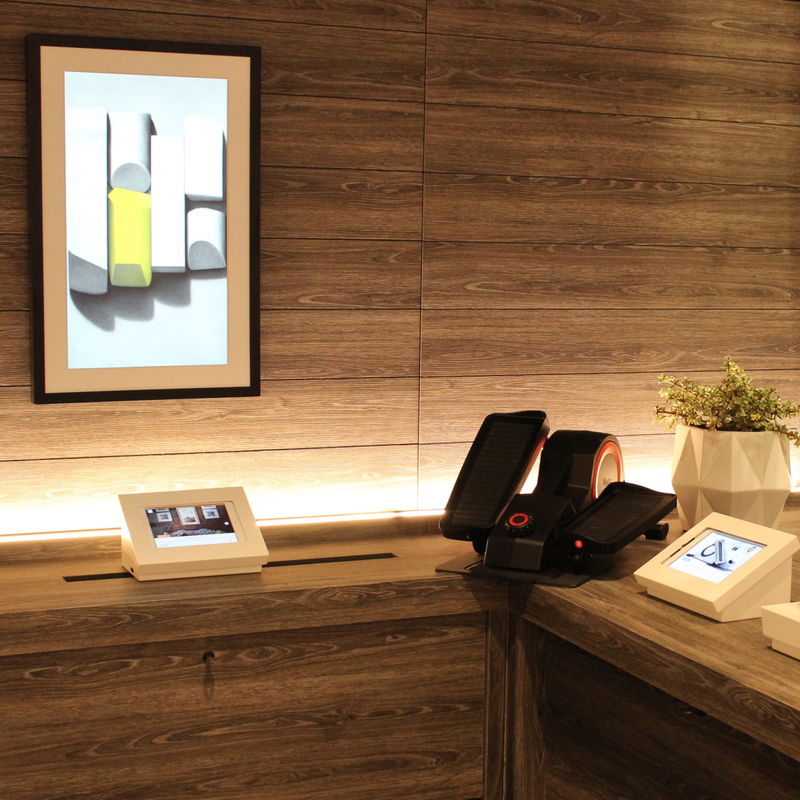 A tease includes OhmniLabs' home robot, Soundwall speakers, and the Neo Smartpen. B8ta will be located at 11701 Domain Blvd. Hours are Monday through Saturday, 10 am to 8 pm, and Sunday, noon to 6 p.m.